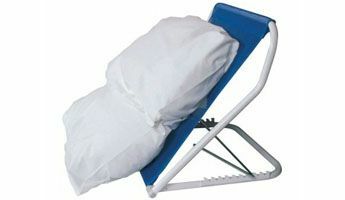 The Bariatric Shower Bench and Bedside Commode have been designed with a number of features that help provide a comfortable seat for bariatric users. 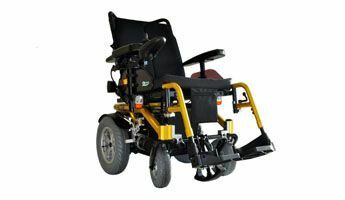 The backrest can be adjusted in depth and has curved tubing to ensure comfort for any body shape. 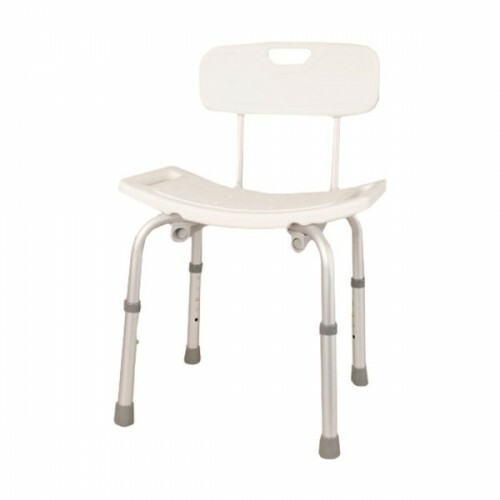 Having the right height for the user ensures success in getting in and out of the chair and these chairs are adjustable. 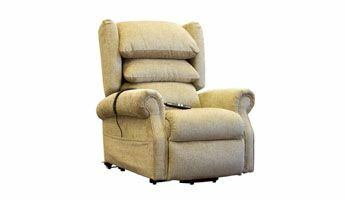 ‘Butterfly' armrests ensure the body doesn't get squeezed getting in to and out of the chair whilst providing a good grip for sitting and getting up. 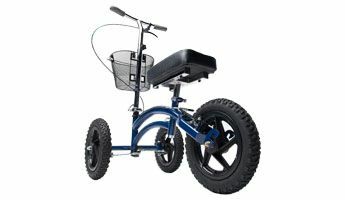 The high-tech, lightweight tubing provides the highest strength at the lowest weight and the removable seat pad ensures these items are easy to clean. 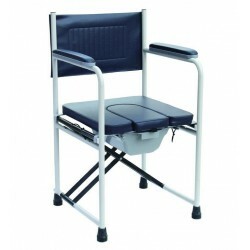 The Bedside Commode can also be used as a shower chair with a cut-out seat and includes a pan as standard. 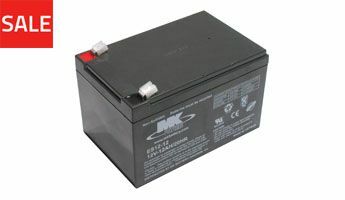 End up paying only €665.04 after claiming the VAT back for this product. Click here for more information. 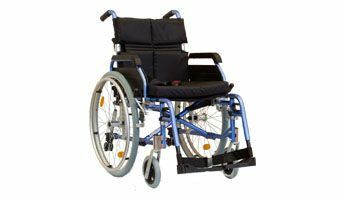 This deluxe shower commode chair features a lightweight, silver painted aluminium frame, which provides a rust free,high strength product. 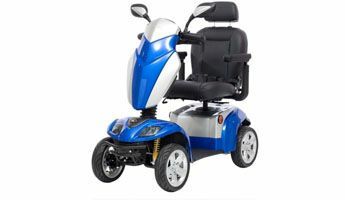 It is available as an attendant-propelled version or a self-propelling version that offers the user independence. 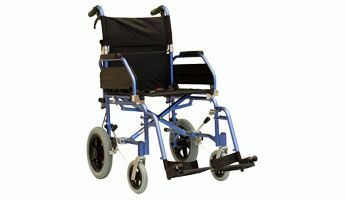 The front castors have brakes for security, the swing away detachable footrests offer comfort while being transported and the armrests can be flipped back to facilitate side transfer. 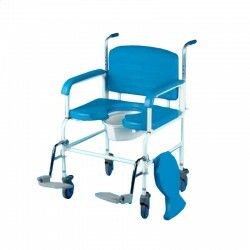 The chair can be used in a shower cubicle or wet room, used as a commode or used over a standard toilet bowl.The front of the seat is cut-away to facilitate person..
Modern and attractive, this commode is robust and wide enough to suit a bariatric user with comfort and ease. 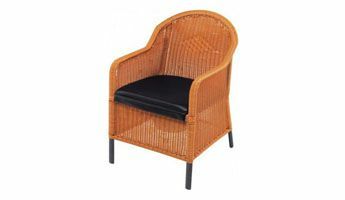 The design enables the chair to be used as a commode, shower chair or over the toilet. 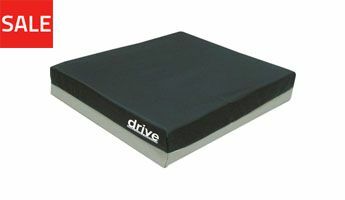 The seat and back are manufactured from polyurethane for a soft feel and easy to clean solution. 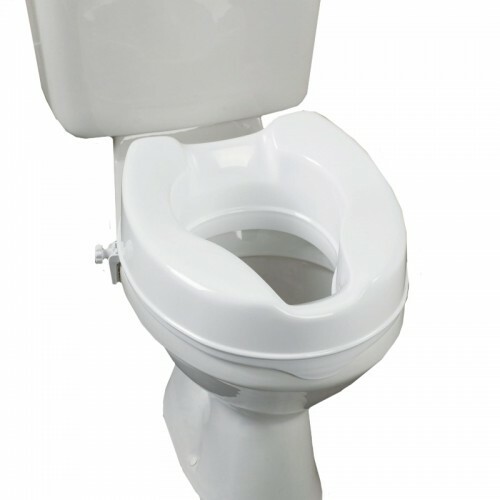 The shape of the reinforced back frame allows the chair to fit flush over the toilet cistern. 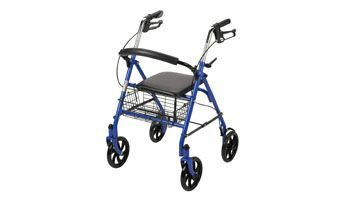 The height adjustable pram handles ensure that the carer is pushing the patient at the correct position. The armrests can be swung away or removed for side transfers. 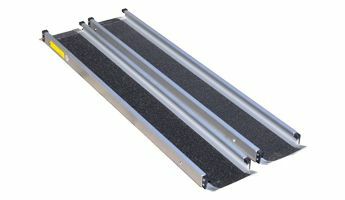 Height adjustable footplates clip-on and swin.. 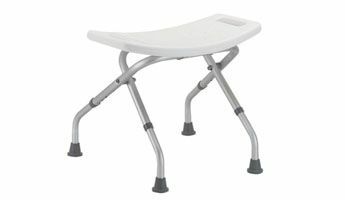 The Bariatric Shower Bench and Bedside Commode have been designed with a number of features that help provide a comfortable seat for bariatric users. 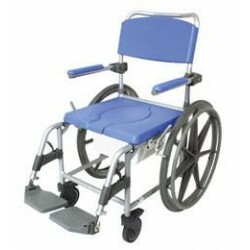 The backrest can be adjusted in depth and has curved tubing to ensure comfort for any body shape. Having the right height for the user ensures success in getting in and out of the chair and these chairs are adjustable. 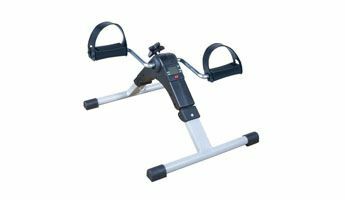 ‘Butterfly' armrests ensure the body doesn't get squeezed getting in to and out of the chair whilst providing a good grip for sitting and getting up. 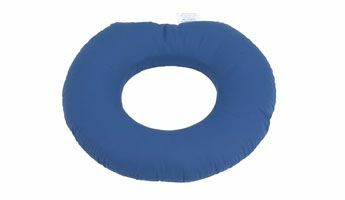 The high-tech, lightweight tubing provides the highest strength at.. 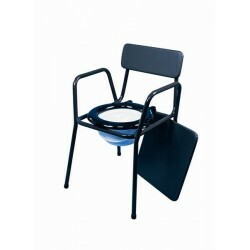 This lightweight, aluminium folding commode can also be used over the toilet, as a toilet surround. 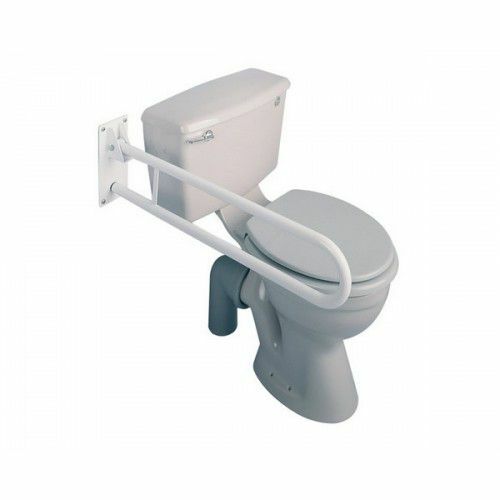 The toilet surround provides extra support and safety when lowering and raising, eliminating the need for a grab rail. 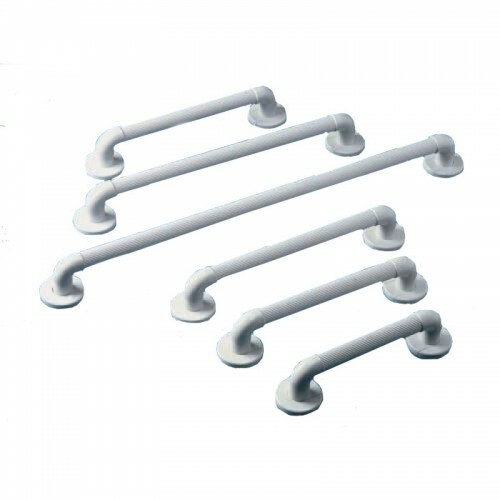 The clip-on toilet seat is easily removed for cleaning. 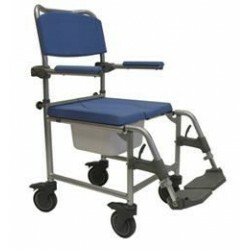 ..
Lightweight and folds flat easily for storage and transporting the commode. 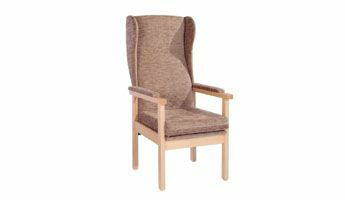 Comfortable padded armrests Deluxe padded seat with a lift out cut out section which can be left on when not in use. 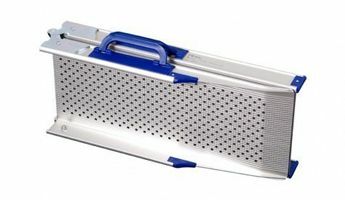 Includes 5 Litre pan with lid which is removeable by sliding it out from the front. Double cross brace for extra strength and stability Seat section lifts out to fold up the commode. Wipe clean powder coated steel frame. All upholstery is easy clean vinyl. 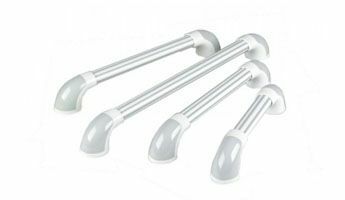 Rubber ferrule feet on all 4 legs provides greater safety for the user. .. 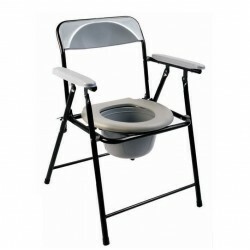 This Lightweight Folding Commode with top loading easily removable pot Lightweight and folds easily Pot is easily removeable by lifting up the seat (like a normal toilet seat)and lifting it out. It does not slide in from the back like other models. 5 litre pan with lid Pot can be left on the commode when it is folded up to make transporting and carrying easier. .. The padded upholstery on the seat and back is heat-sealed so can be cleaned without risk of water ingress. The toilet seat is round and hinged. Rubber buffer sits in seat to avoid seat abrasion against frame. .. 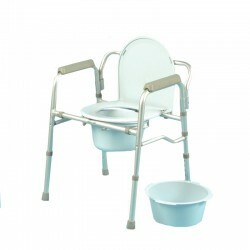 This deluxe shower commode chair features a lightweight, silver painted aluminium frame, which provides a rust free,high strength product. 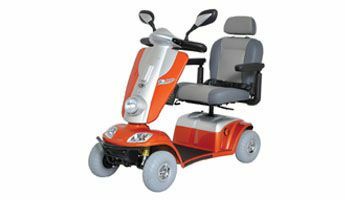 It is available as an attendant-propelled version or a self-propelling version that offers the user independence. 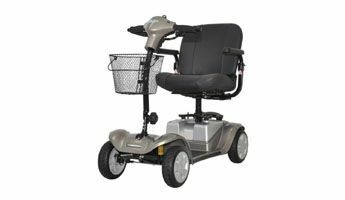 The front castors have brakes for security, the swing away detachable footrests offer comfort while being transported and the armrests can be flipped back to facilitate side transfer. 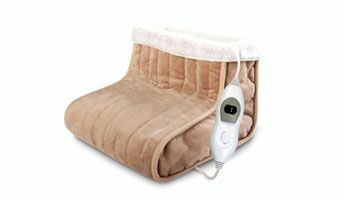 The chair can be used in a shower cubicle or wet room, used as a commode or used over a standard toilet bowl.The front of the seat is cut-away to facilitate .. 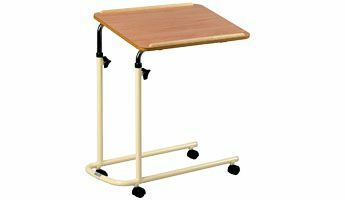 The uppingham range of stacking commodes, made from high quality steel tubing, finished with a high performance plastic coating, which is warm to the touch. 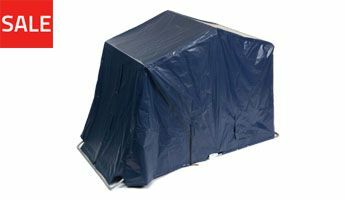 Each commode has a cushioned overseat and back, covered in flame retardant, heat sealed, waterproof vinyl. 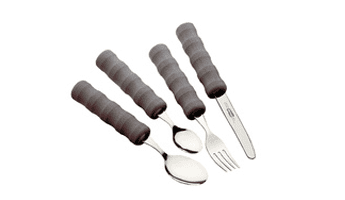 They come with a hinged toilet seat and 5 litre pan and lid. ..